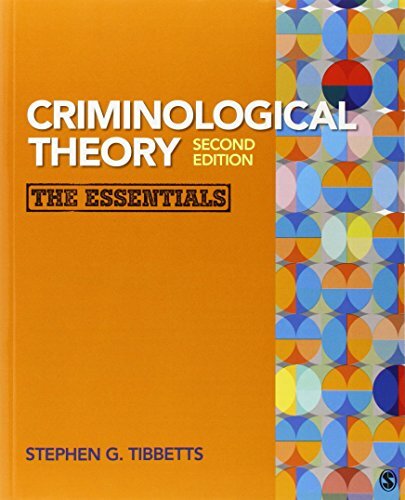 Criminological Theory: The Essentials, Second Edition is a brief, yet comprehensive overview of history′s most renowned criminologists and their theories. Renowned author, Stephen G. Tibbetts, combines policy implications brought about by theoretical perspectives that have developed from recent critical work with practical applications to compel the reader to apply theories to the contemporary social milieu. The Second Edition includes new citations and references regarding empirical studies that have examined the validity of various theoretical models and propositions in recent years. The text is ideal for introductory criminology courses covering criminological theory.